A city break in the Big Apple or a romantic beach holiday on an amazing Greek island! 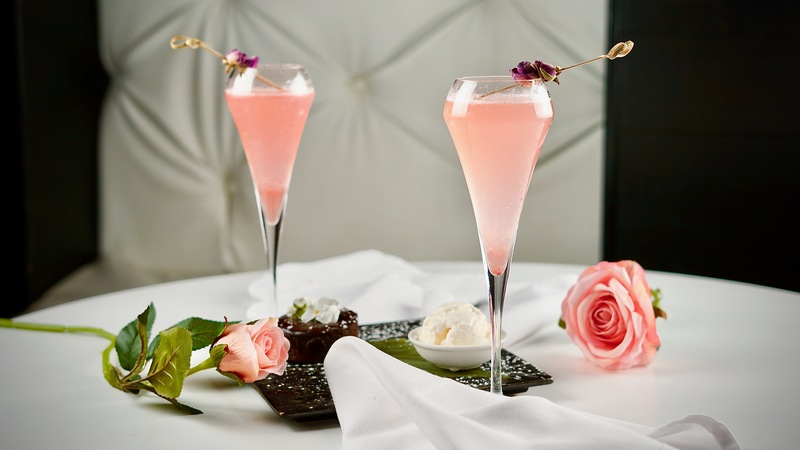 Join us for Valentine’s Day 2019 and dine with that special someone to be in with a chance to win a £500 Secret Escapes voucher! Celebrate the most romantic day of the year at Cocochan with our 8-course degustation menu including Oysters, Lobster Dim Sum and Black Cod Tempura. Competition available for diners enjoying the Valentine Menu from Thursday 14th February 2019 till Saturday 16th February 2019. We will be drawing a winner on Monday 18th February and contacting the winner via email or telephone.